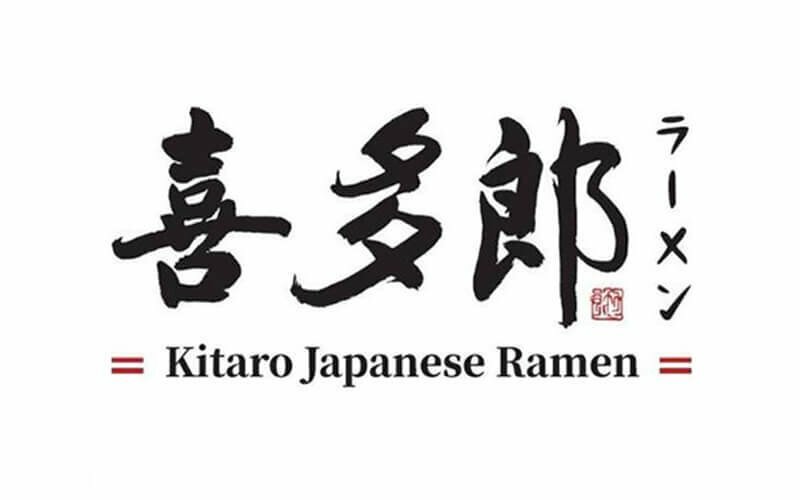 Kitaro Japanese Ramen invites diners to spread their tastebuds horizon with the refreshing flavours of famous delicacies from the Land of the Rising Sun. One can have a fill of dishes prepared with vibrant visuals such as braised buta or tori don, and dry ramen braised tori or buta among others. 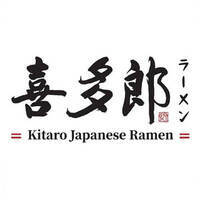 This restaurant is situated on the third floor of Suria Sabah shopping mall.